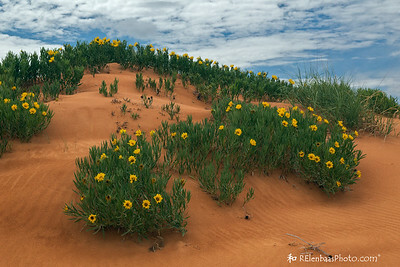 Launch SLIDESHOW using "play" button below. 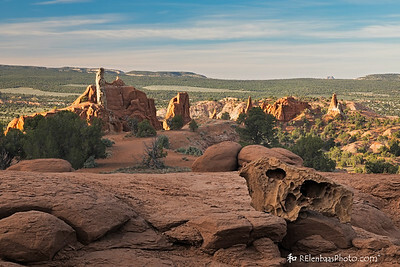 Being close to Arizona and having very good friends who live there make Utah a place that we visit frequently. 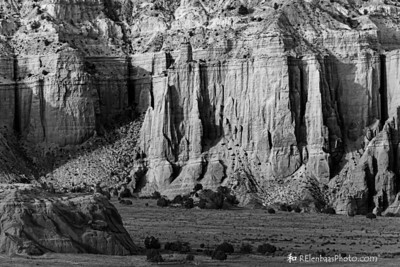 Five national parks: Arches, Canyonlands, Capitol Reef, Bryce Canyon, and Zion. 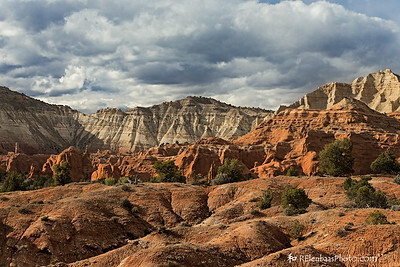 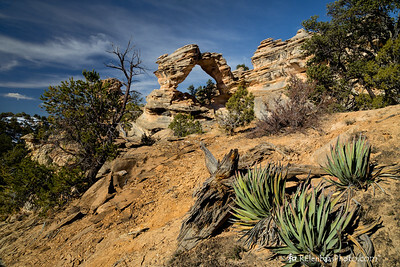 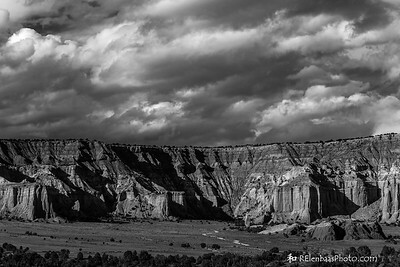 The Grand Staircase-Escalante National Monument. 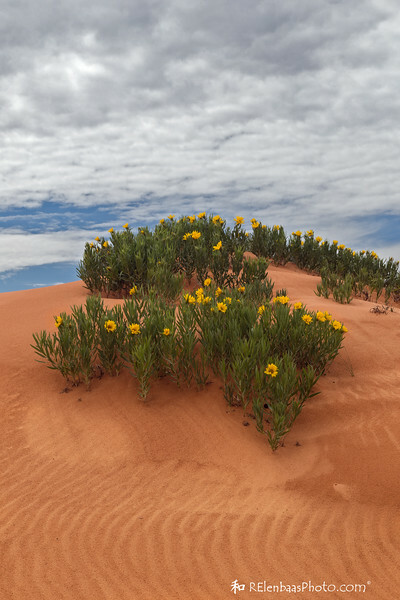 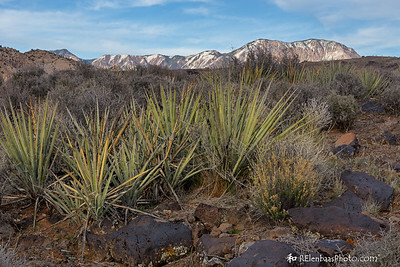 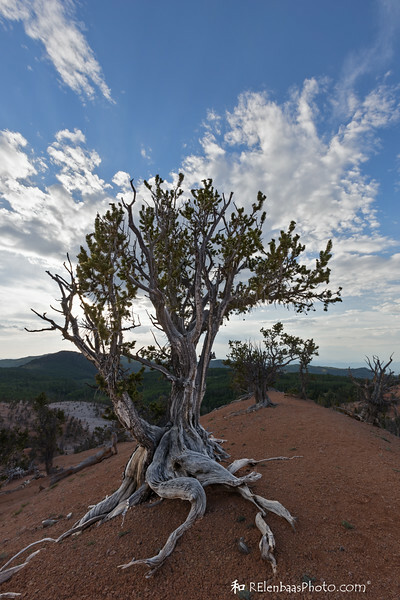 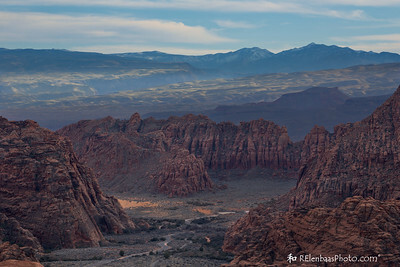 Beautiful state parks like Dead Horse Point, Coral Pink Sand Dunes, and Snow Canyon. 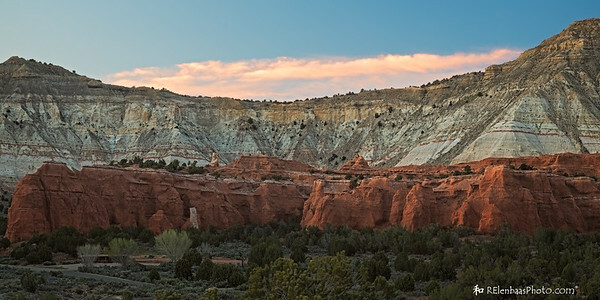 These are only some of the highlights of the Beehive State. 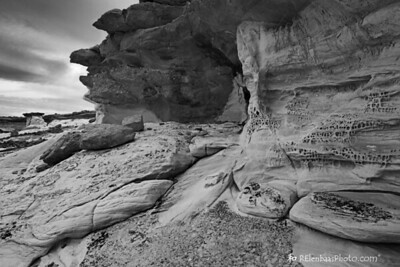 Years and years of wind and rain erosion create interesting patterns in the sedementary rocks. 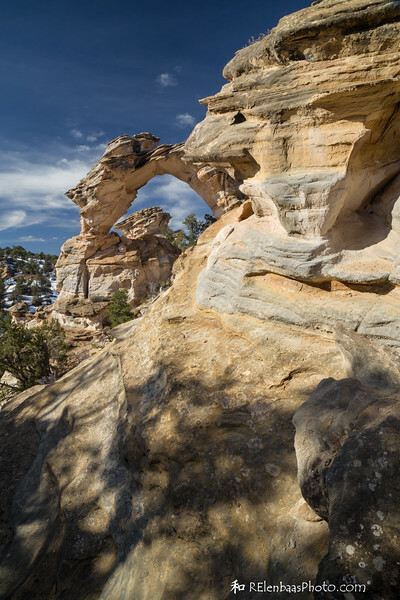 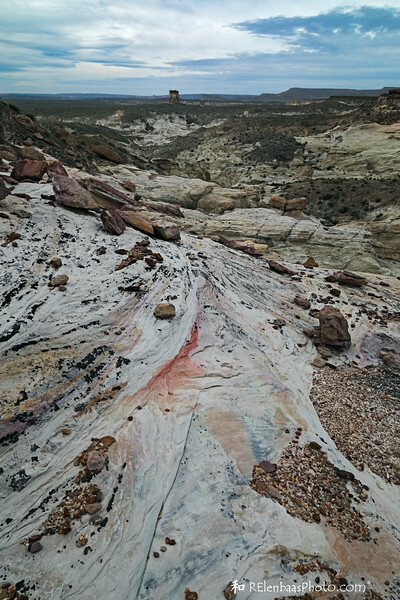 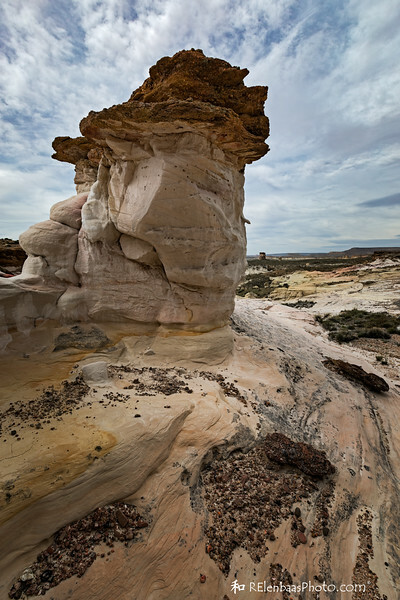 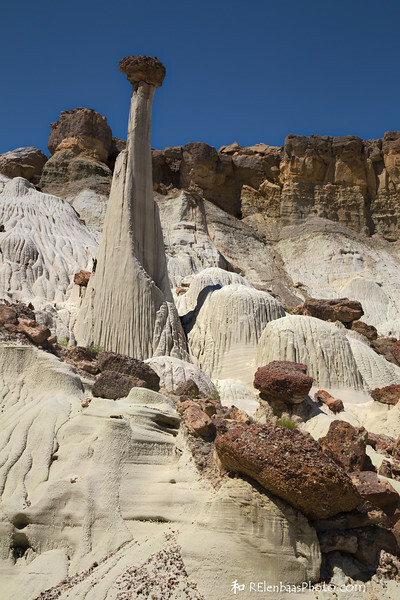 White Rocks area, Grand Staircase. 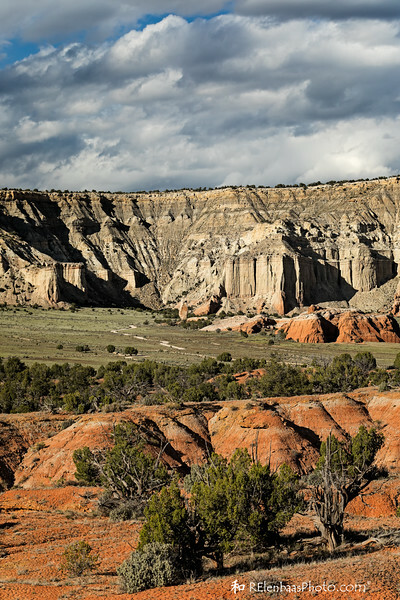 The striking red, green, and blue hues of the landscape and sky are what led to this area being named "Kodachrome Basin." 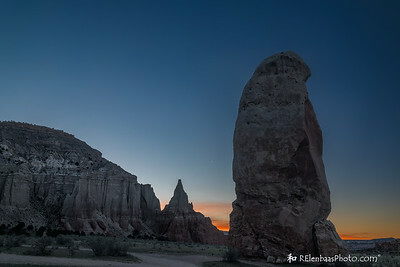 "...last star I see tonight..."
Venus sets next to Chimney Rock at day's first light. 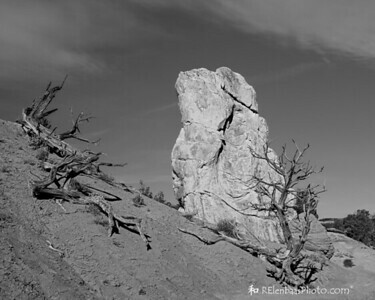 This weathered rock reminded me of a fossilized dinosaur skull. 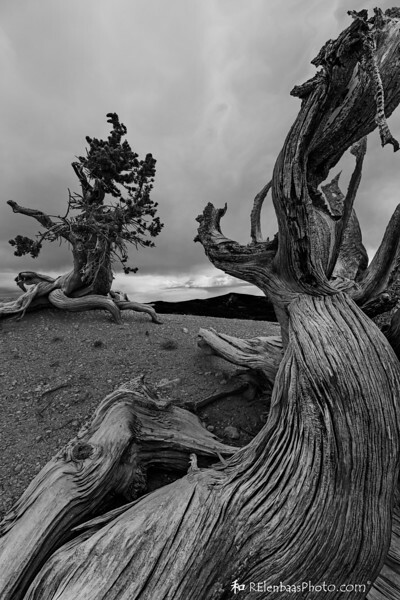 This weathered pillar and cedar skeletons provide a reminder of time's passage. 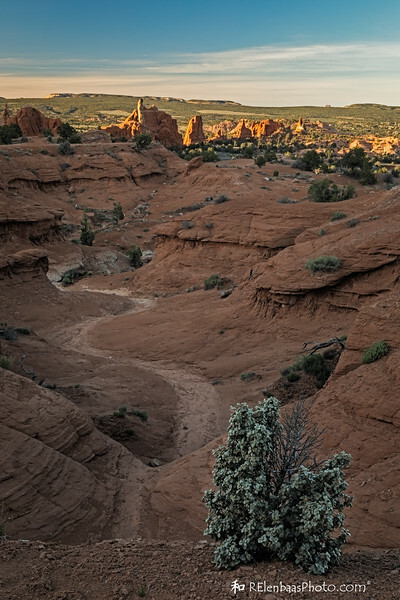 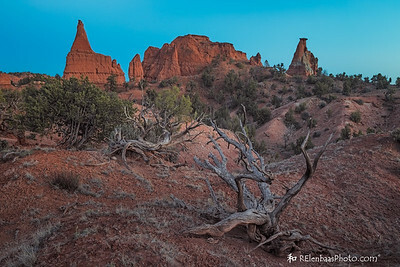 Along the Shakespeare Arch Trail, Kodachrome Basin State Park, Utah. 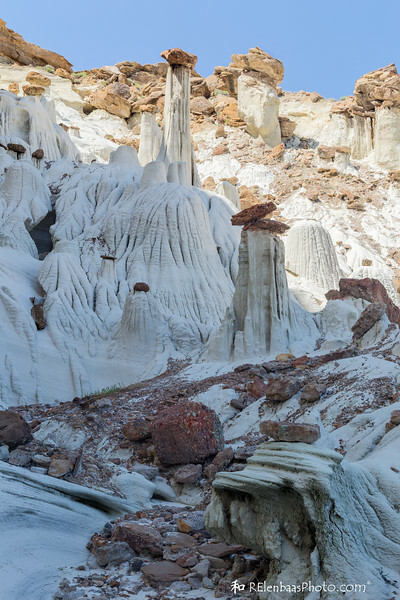 The patterns in these cliffs reminded me of books standing on a shelf.